If you are someone that travels a lot, then you have probably seen many gorgeous places, and had many amazing cups of coffee. I’m sure the sights and cup o’ Joe were satisfying wherever you were, but, and I may be biased, you won’t find a better landscape or drink a better cup of coffee than when you’re in Costa Rica. You’re probably thinking that I can’t possibly know that I’m talking about since, sure I’ve been all over Costa Rica, but I’ve never left Costa Rica. While I can’t argue with you there – after all I am just a frog – I can tell you that through my travels around my country, I have met people from all over the world, and people that have been all over the world. All of these travelers had a common thing to report to me: Costa Rica has the best coffee. So, if you can’t take my word for it, take the word of thousands of travelers. 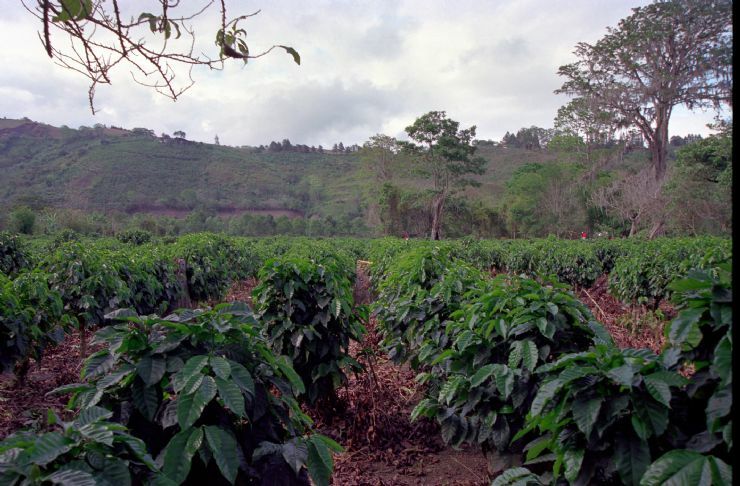 Coffee is so successful here because of our ideal climate and volcanic soil. The coffee that is produced here is rich and smooth, and probably part of the reason that Ticos are so energetic and friendly! Coffee is not just something that people drink here; coffee is an important and deeply rooted part of my country’s history. That’s why many tourists that come to visit Costa Rica end up taking a tour of a coffee plantation. 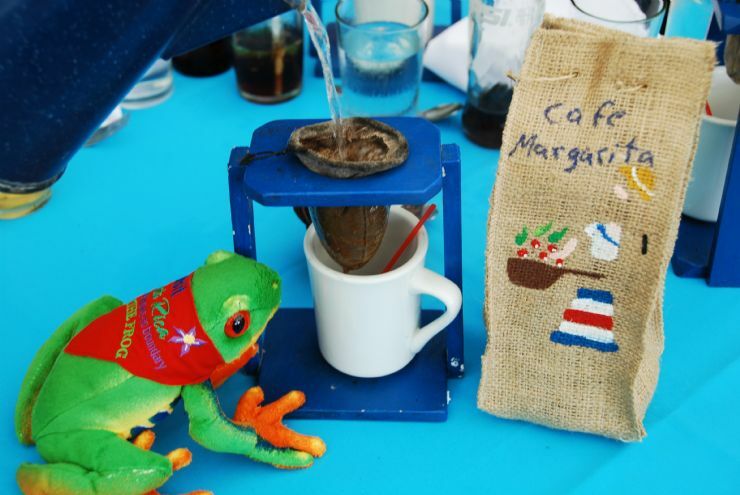 Coffee wasn’t always an important part of Costa Rica. 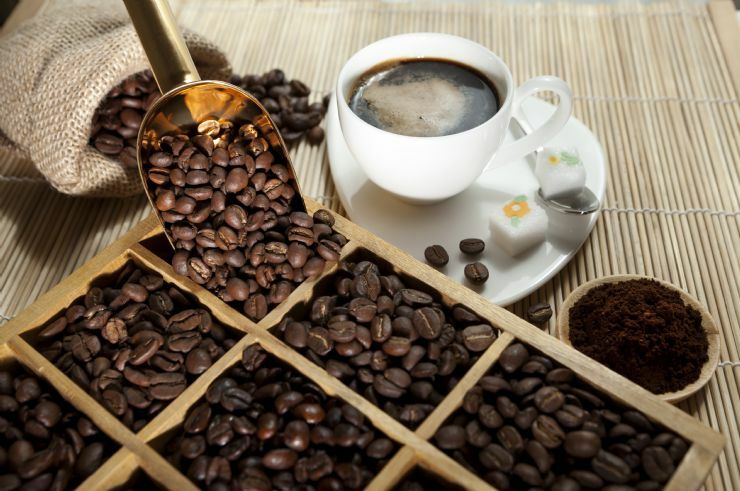 In fact, it took over 30 years for coffee to become a commercialized commodity in Costa Rica. Coffee was so easy to grow in Costa Rica that it took only a few decades for it to overthrow both cacao and tobacco as the premiere crop for the country. The ideal growing conditions produced beans with a strong, and unique, flavor that Costa Rica quickly became known for. 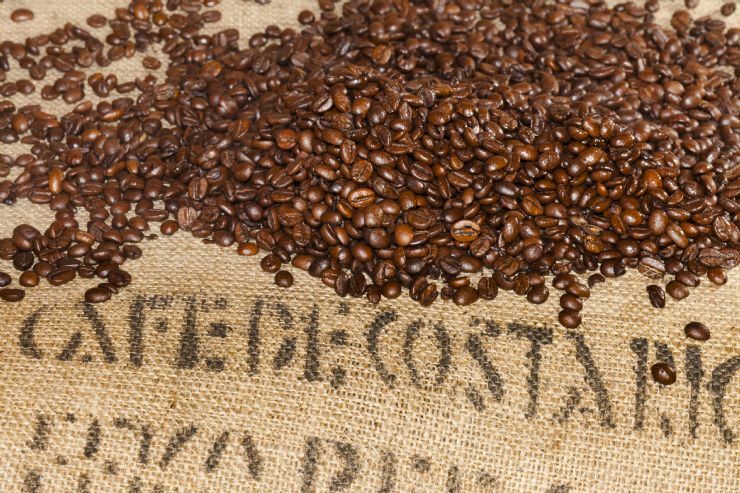 Since Costa Rica coffee was so unique, it could return money to the country through exports. That money was put right back into the country, and helped build and shape the landscape that I hop through and explore today. The money was used to develop the country with ports that allowed additional importing and exporting, and roads and other infrastructure that, then and now, helps support the locals and the booming tourism. The labor force needed to work all the coffee plantations created jobs in the country, and coffee eventually went on to be Costa Rica’s top cash crop export over the span of many decades. If there are a few things that we take seriously here in Costa Rica, it’s our environment, our wildlife, and our coffee! The labor force works the plantations, picking the berries so they can be processed. 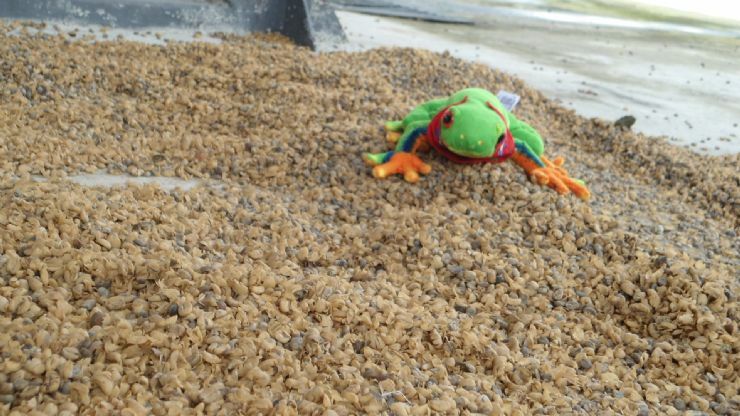 Once processed, the beans are dried and sorted. After that, the beans are stored in burlap bags while they await exportation. There are eight key zones that grow most of the country’s coffee, and each region has a slightly different production process. Environmental factors, like weather and landscape – such as amount of rainfall, shade, average temperature, and amount of shade – play a big role in determining how each region produces their coffee. While the process sounds simple, there are some strict regulations on the coffee industry that were imposed by the Costa Rican government. 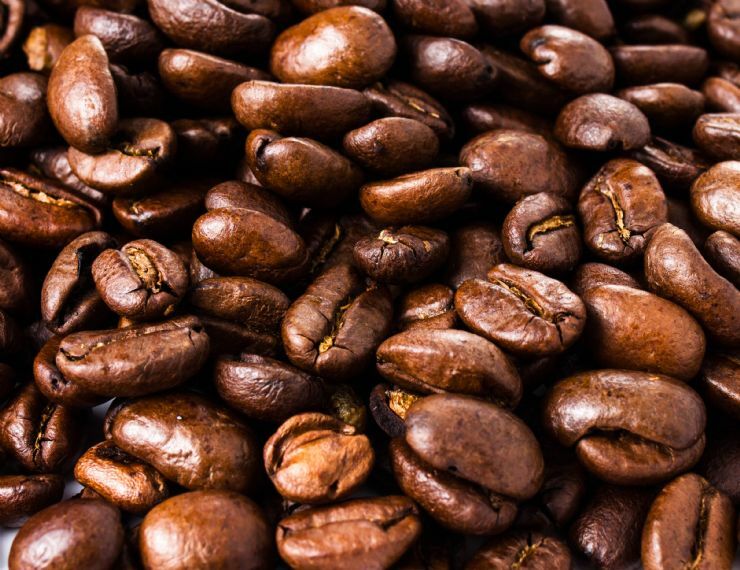 Coffee is such an important product for the country’s agriculture that the reputation of the export can’t be tarnished. Therefore, the government mandated that all coffee grown in Costa Rica meet strict quality measures, and must be of the Arabica variety; yes, there really is a law against low quality coffee! This variety helps Costa Rica maintain its flavor profile of a balanced coffee that includes hints of chocolate and notes of citrus. Quality control is also measured during production, through processing, and even on how the coffee is marketed. Each region in Costa Rica will produce a coffee that has its own characteristics, so the National Coffee Institute (INA) also measure that each plantation is using its local assets to produce the best coffee they can. If you’re looking for a theme for your trip to Costa Rica, I recommend that you consider using coffee as your theme. You could travel the country, like I often do, and enjoy some of the world’s best coffee along the way. There are lots of coffee plantations that you can tour, and each one will have a different production process – there is always more to learn! Plus, you have never had fresher coffee than coffee straight from the plantation! My recommendations for your coffee tour trip include Orosi, Dota, and Naranjo. Orosi is close to San José, but leaves behind the hustle and bustle of that popular city. 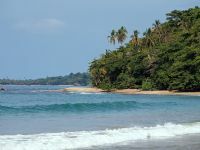 Instead, it’s a quiet community that goes mostly undiscovered by the groups of tourist that visit Costa Rica each year. The seclusion is serene, with a landscape of tall pine trees and lush forests. The coffee here is a must-taste. Santa Maria de Dota is a traveler’s dream – it offers culture, outdoor activities, and, of course, amazing coffee. In fact, some would say it is the best coffee in the country. Guess you’ll have to try it for yourself to find out! About 40 miles from San José, this area is home to the Dota Estate which produces one-of-a-kind blends. This estate is so popular that it offers a variety of tours, from single day or night tours to a seven-day fully immerse program. Naranjo is another small town with a lot of character – and a can’t-miss cup o’ Joe. This area is the heart of the coffee industry in Costa Rica, and the plantations here are responsible for a majority of the regional supply. You can tour a plantation, or just visit one – or all! 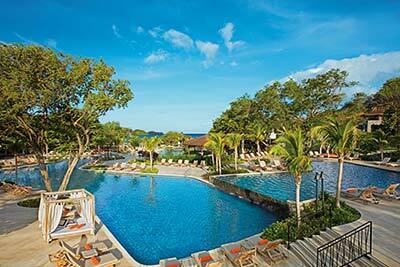 – of the genuine Costa Rica cafes that you’ll find along the streets.